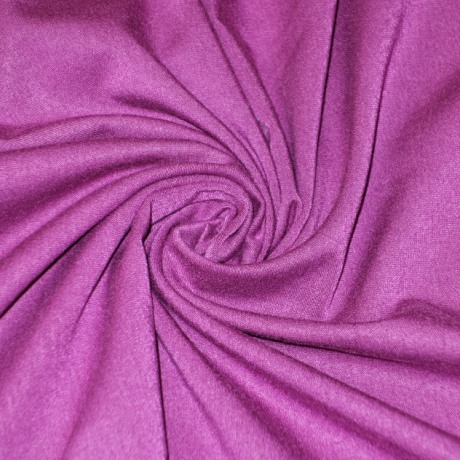 TENCEL® is the lyocell fiber from the house of Lenzing. It is of botanic origin, since it is extracted from the raw material wood. Fiber production itself is extremely ecofriendly, due to the closed loop system. 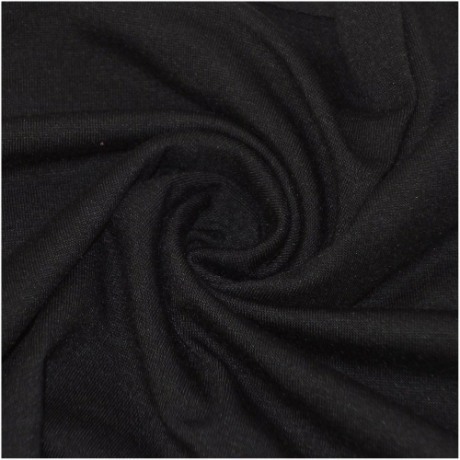 Our MICRO-TENCEL jersey is more absorbent than cotton, softer than silk and cooler than linen. 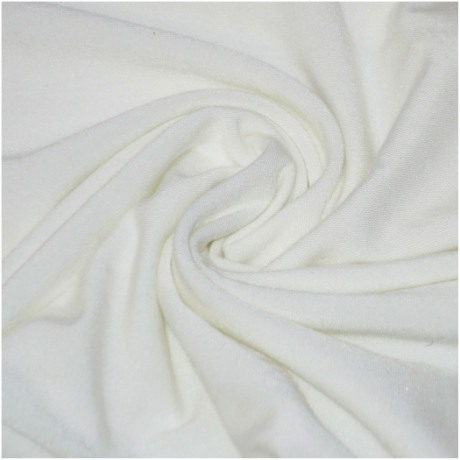 MICRO-TENCEL gives the softest hand. 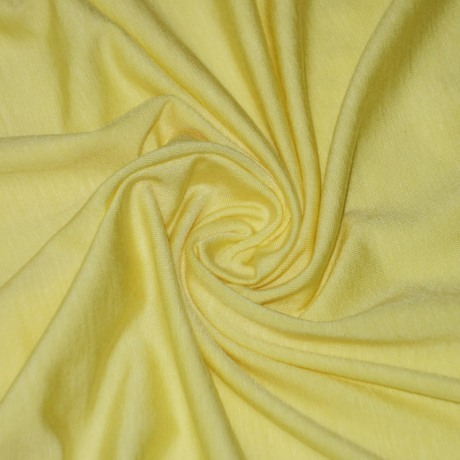 Great for T-shirts, Tops, and Dresses. 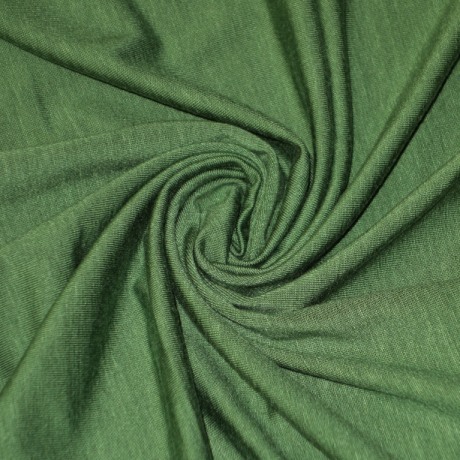 COMING SOON - OUR LATEST TENCEL JERSEYS, USING ULTA-FINE TENCEL YARNS KNIT WITH SPANDEX.